Working as a guard at the Canada-U.S. border could be hazardous to your health, and that has everything to do with air quality, according to a new report. People who work at the Ambassador Bridge or the Detroit-Windsor Tunnel are at a higher risk of developing cancer, according to a new report. In a journal released Tuesday titled New Solutions, the report examines evidence from a workers' compensation case involving a female border guard who worked for the Canada Border Services Agency (CBSA) for 20 years before developing breast cancer. Both Jim Brophy and Michael Gilbertson, co-authors of Causality Advocacy: Workers' Compensation Cases as Resources for Identifying and Preventing Diseases, were invited as expert witnesses for the case. 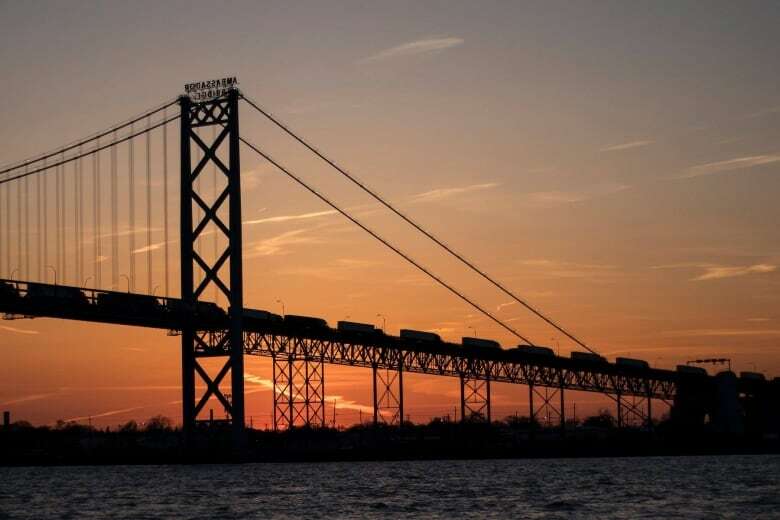 "The [Ambassador Bridge] is the largest truck-crossing point in the continent ... It's one of the most polluted areas in the country," said Brophy. Brophy said the exposure to harmful chemicals like diesel fuel and vehicle exhaust is extremely dangerous for border agents and added many are also exposed to second-hand smoke. One of the studies referenced in the report measures the amount of nitrogen dioxide in the air, which concluded the levels of NO2 at the Ambassador Bridge was "five to ten times higher than many Canadian environments," said Brophy. 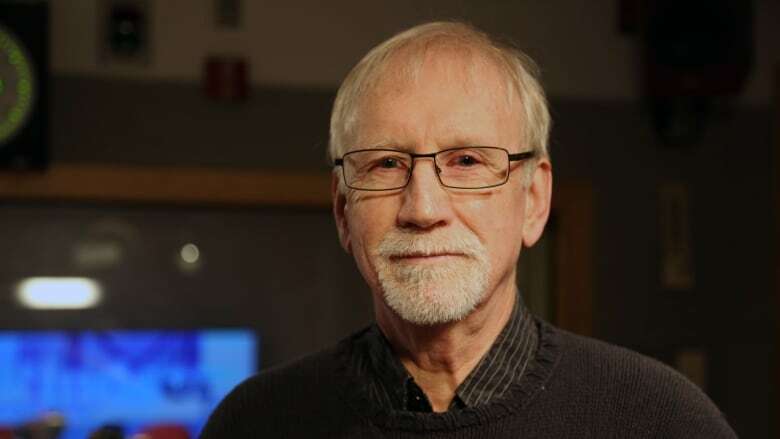 He added the number of border guards who have developed cancer over time isn't clearly defined, but said that piece of data is something the Public Service Alliance of Canada union is calling for. "Maybe as many as 20 or 30. We don't know exactly how many. That's one of the major issues that are facing both the people at the bridge and at the tunnel — and the union." Though there's a "strong scientific case for a causal relationship between occupational exposures of frontline female border guards" and the development of cancer, the report says, the CBSA officer still lost her compensation claim. Brophy said that's the result of compensation cases being handled like criminal matters, in which claims are denied if there's are any doubts that an employee's environment resulted in cancer. "We believe that this evidence ... points toward the direction that there is an association between these exposures and the risks for this disease."